Nokia has confirmed that they will acquire French telecommunications equipment company Alcatel-Lucent for a whopping €15.6 billion (about US$16.6 billion), in an attempt to become a major provider of telecoms equipment. The deal is expected to close in the first half of 2016, pending the usual approval of regulatory boards. The new company will use the Nokia brand for any Alcatel-Lucent products going forward, although the Bell Labs brand name will be retained for the company's research and development work. 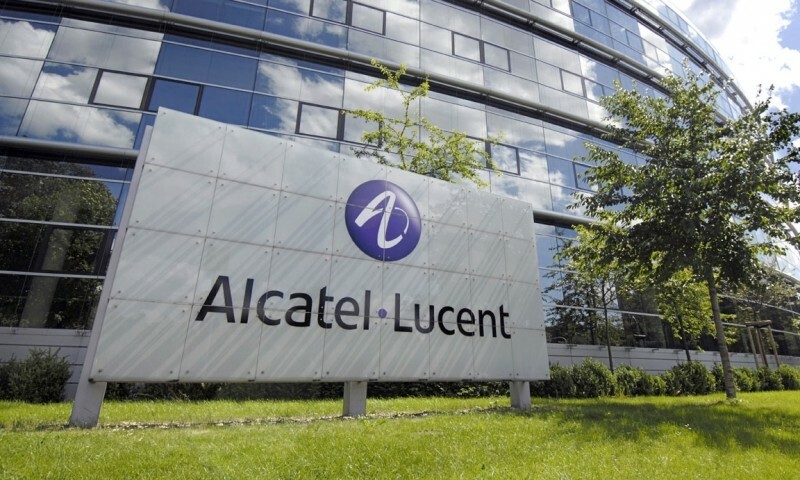 Despite their similar names, Alcatel-Lucent, a major manufacturer of telecom equipment and infrastructure, is not to be confused with Alcatel OneTouch, the smartphone manufacturer now owned by TCL Communication. Nokia isn't using the Alcatel-Lucent acquisition as a springboard back in to the mobile phone market, to the disappointment of some. However, the purchase of the French telecom equipment company will allow Nokia to compete with market leader Ericsson. Nokia says that the combined company "will be in a position to accelerate development of future technologies including 5G, IP and software-defined networking, cloud, analytics as well as sensors and imaging." Together, the company will have more than 40,000 research and development employees working with a budget of more than €4.7 billion (US$4.98 billion).